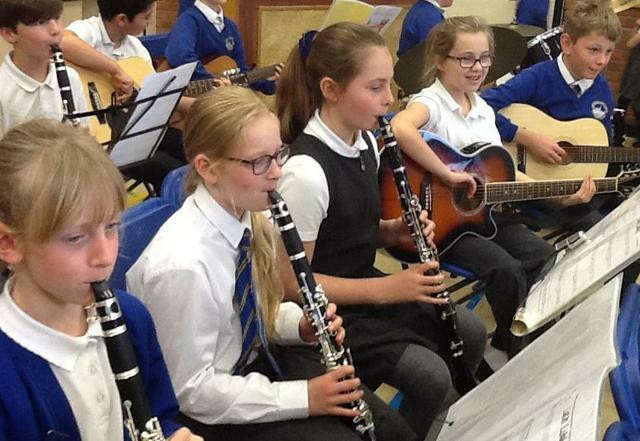 On Wednesday 21st March our orchestra will be performing at a Music For Youth Festival in Southampton. 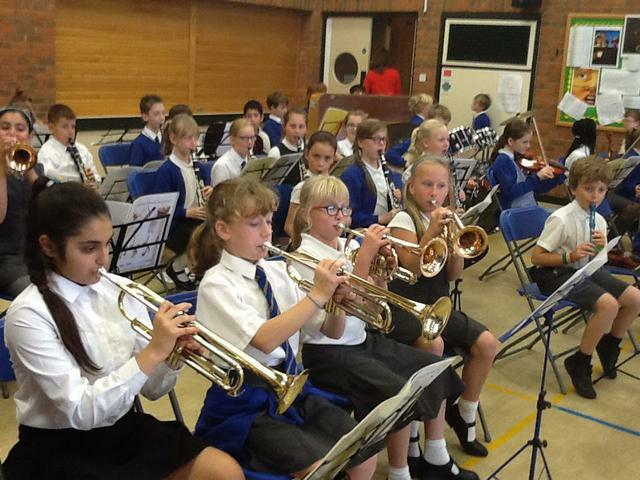 Music For Youth is a national youth arts charity that put on many high quality events for young people at both a regional and national level. This is an exciting opportunity for our pupils to perform in front of a wider audience and to be inspired by other young musicians. 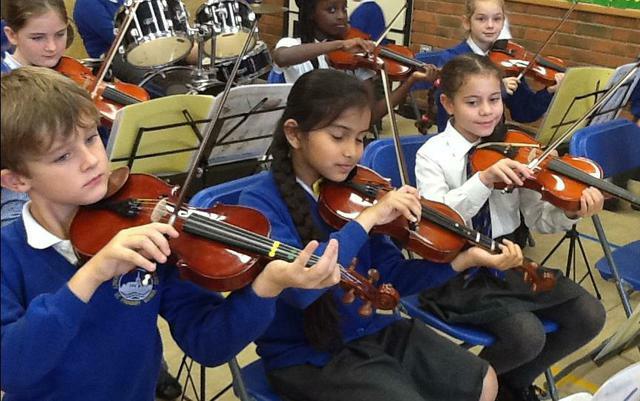 The Longfleet Orchestra will also be opening and closing our Longfleet Instrumental concert on Thursday 1st March. 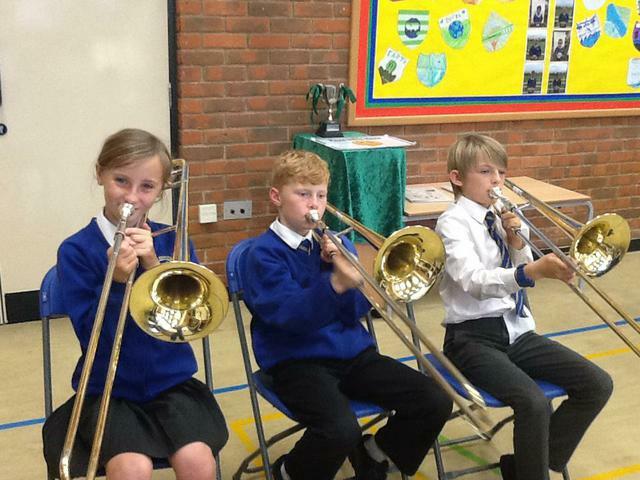 For more information about music lessons, clubs and events please check out the music pages on the website.